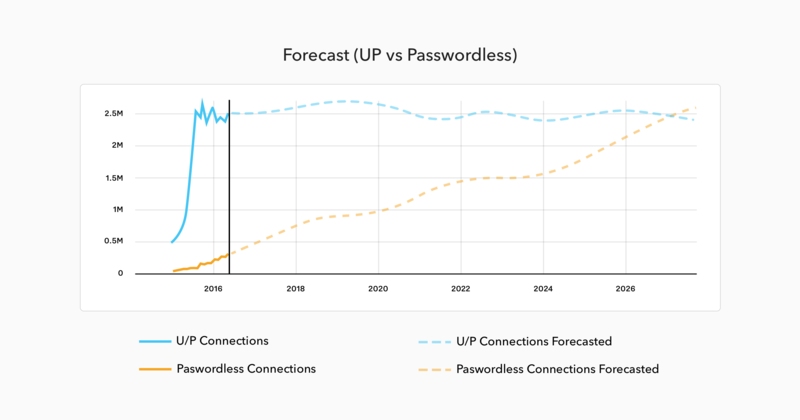 Traditional username+password security authentications are becoming less and less adequate each year. 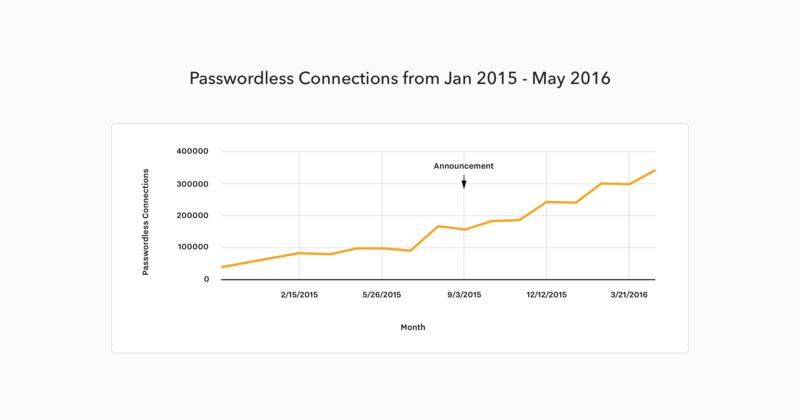 Can passwordless authentication help? 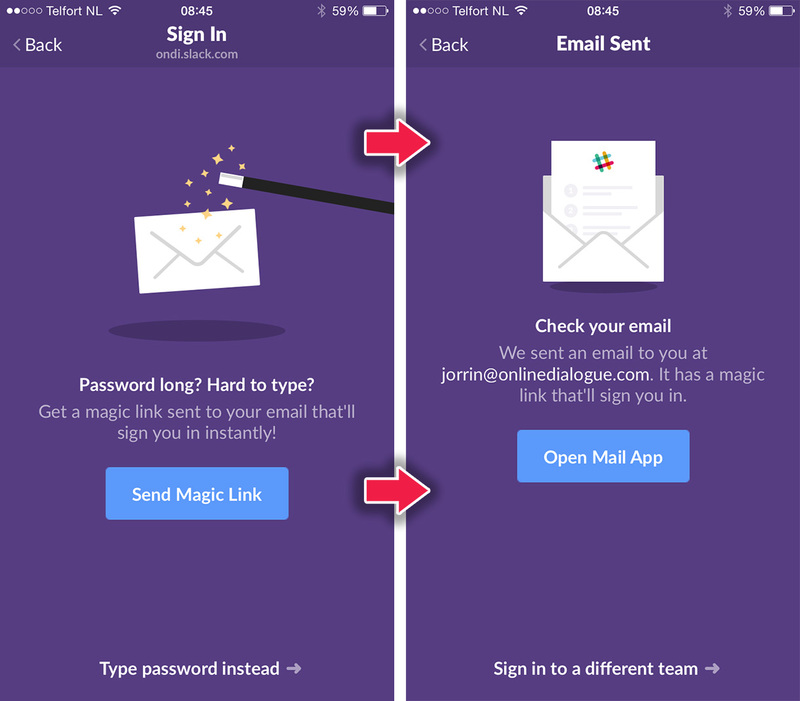 One place where both businesses and consumers agree is login safety. For consumers, it's important that they trust the login of their apps and websites because they are handing over sensitive, personal information. For businesses, keeping that information safe is of the utmost importance — nobody wants to send out a notification that their system has been breached. 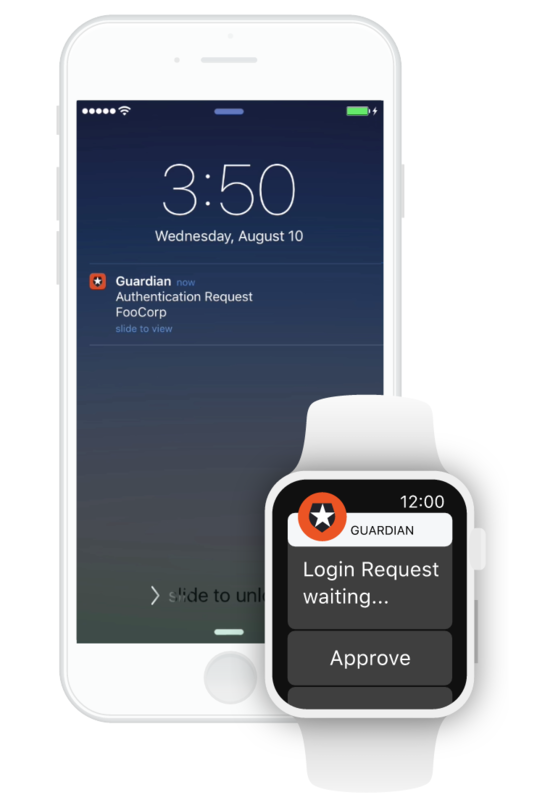 Touch ID: Instead of a password, Touch ID uses a fingerprint to log you in. When you set up Touch ID, your fingerprint is paired with a unique key that is accessed every time you authenticate. In this way, it sets up an original login without sending your biometric data off of your device. Since fingerprints and other biometric data are becoming more integrated to our electronic devices, it's easier than ever to rely on it for authentication. Touch ID: Apple cites 1-in-50,000 chance of a fingerprint being guessed or interpreted as a false positive. There have been reports of fake fingerprints being printed and used to log into phones, although it is not likely that fingerprints are currently being stolen and printed en masse. Requiring two devices for login is part of multi-factor, physical authentication, which is the most secure login option. Each individual method has a single point of failure, and multi-factor authentication helps reduce the impact of a single system's flaws.